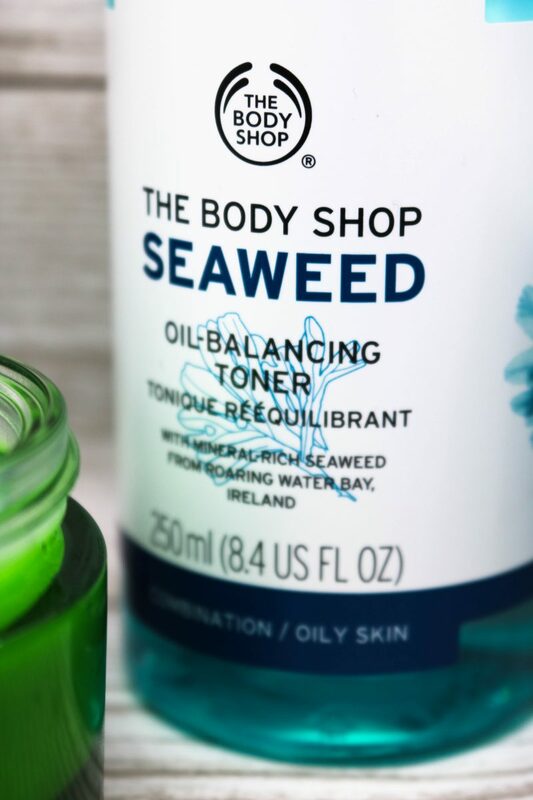 The Body Shop… Who doesn’t love it? 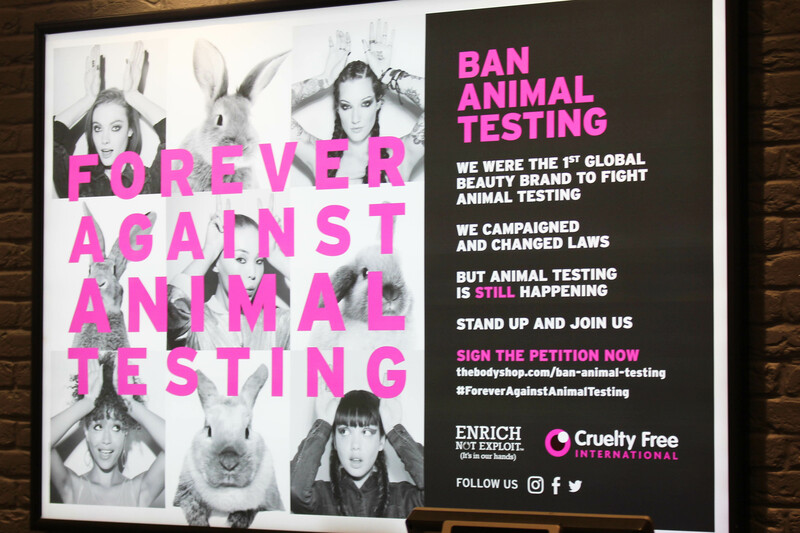 I know I sure do, with it’s fabulous range of products and its stance on animal testing. That’s why, when I was invited to their Autumn blogger event at the Metrocentre, I couldn’t be any more excited. 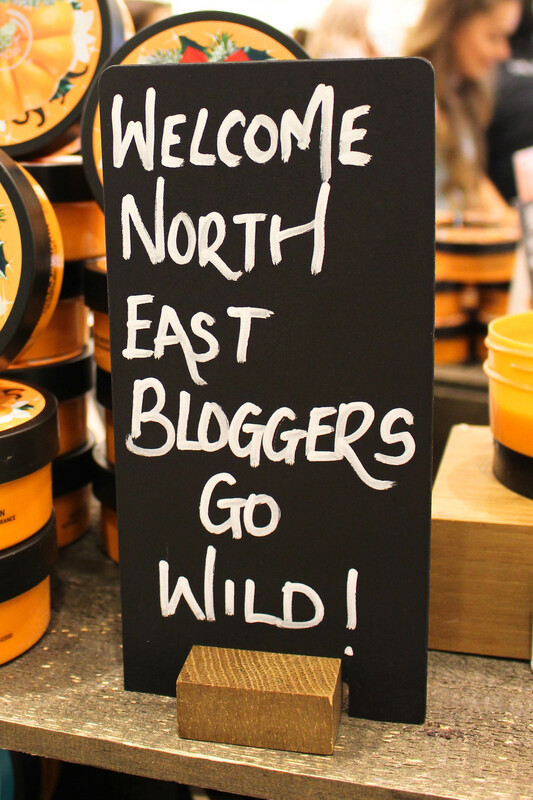 Hosted by the wonderful Gianni over at The G Edit, us North East bloggers had the store to ourselves, with lots of stations and goodies to explore. When we arrived, we were greeted by Gianni and the lovely staff members, and were given our name badges. Now, as I was a plus one (thanks Shannon! ), I didn’t actually have one waiting for me. 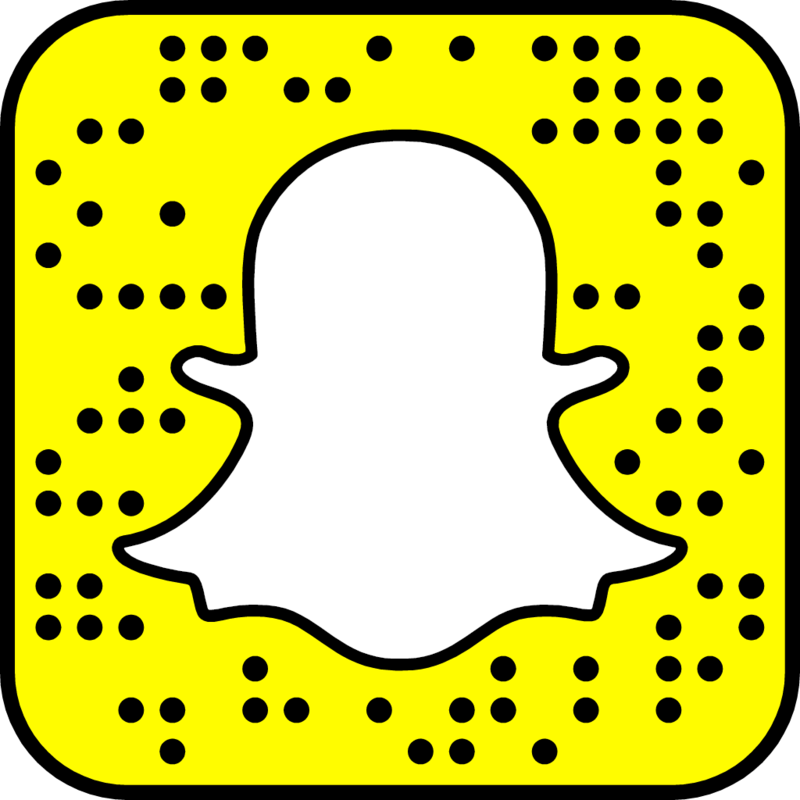 So I got to make my own (more about it later! )… this is the result. Halloween is almost upon us… that means fancy dress, lots of face paint and, obviously, plenty of pumpkins. 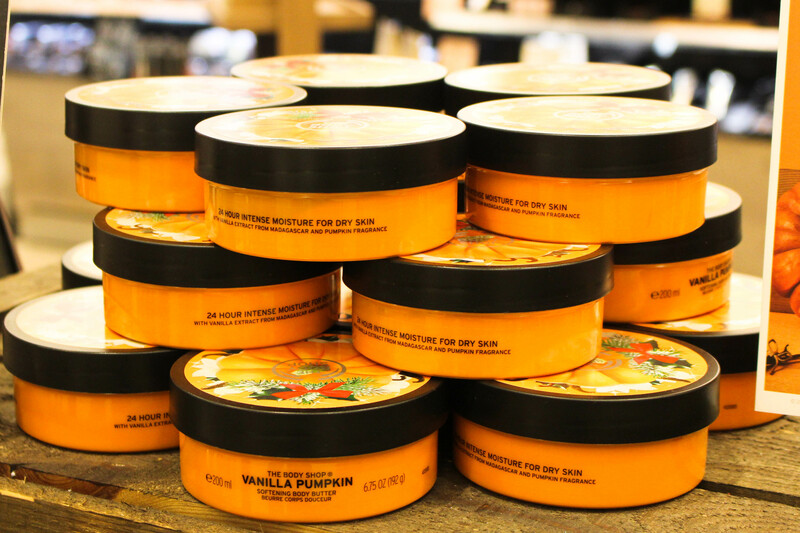 For The Body Shop, that means the new, limited edition Vanilla Pumpkin range. With a sweet, biscuit smell it sure reminded me of some good ol’ home-baking. 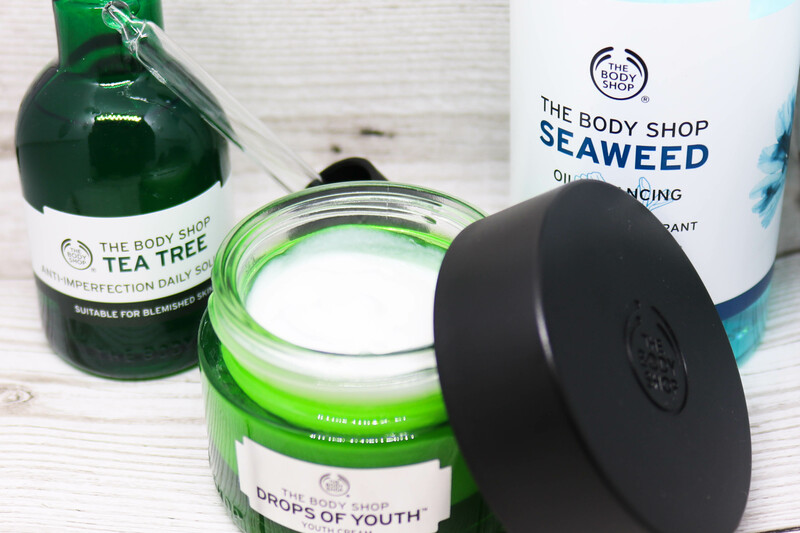 Between the body butter, hand cream, shower gel and body mist there’s plenty of choice and you’re sure not to miss out. Of course, Shannon and I headed straight to the selfie station. I mean, who can resist the chance for a selfie? 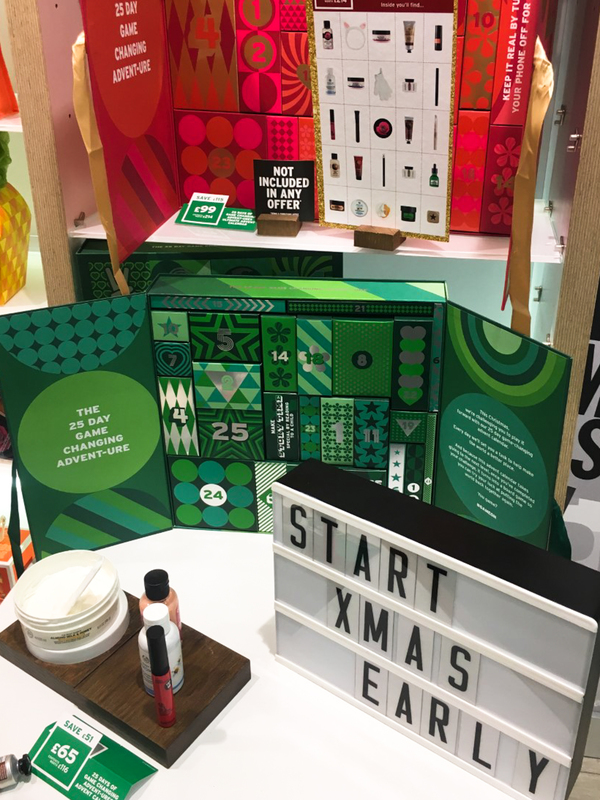 However, it’s for a great cause… The Body Shop was the first global brand to fight animal testing but, with over 80% still allowing it, we signed the petition for the ban on animal testing across the world. Having already accumulated over 3 million signatures in such a short time, they’re well on the way. If you want to sign, please click the link below. 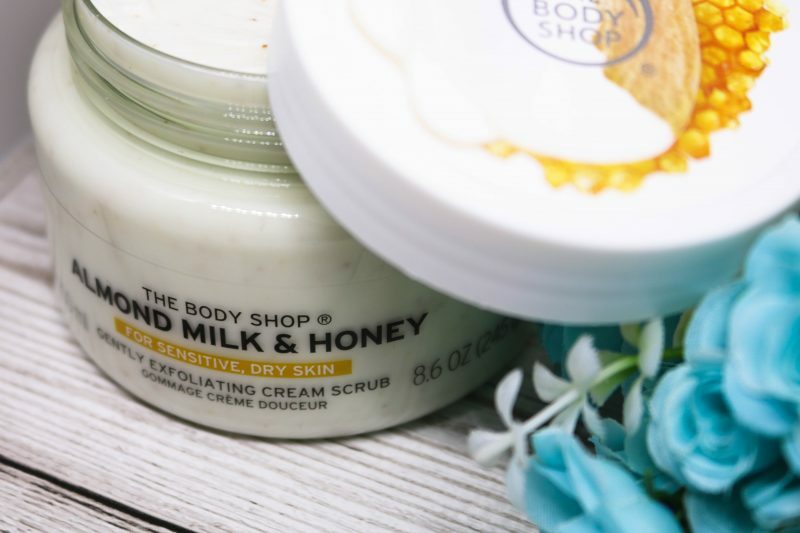 The next station involved an amazing hand massage, with my own choice of range to use – I chose the Almond Milk & Honey range. 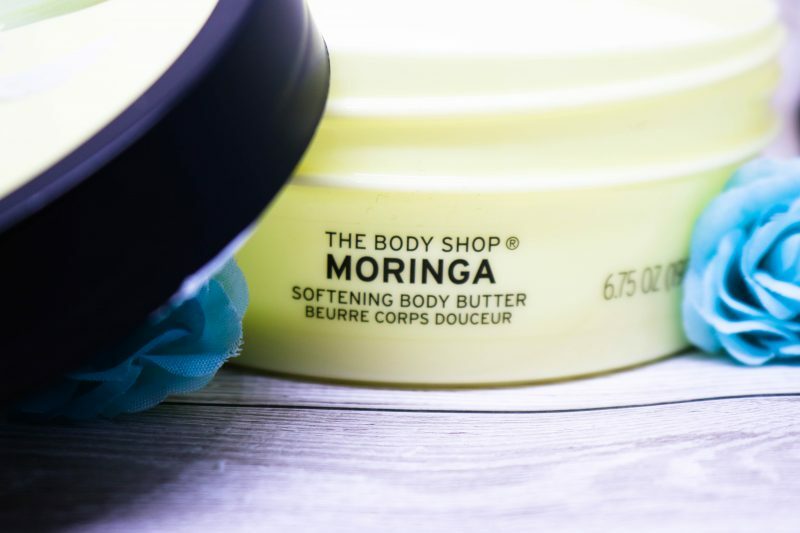 With an exfoliation using the scrub and the body butter to follow, my hands were left smelling divine! 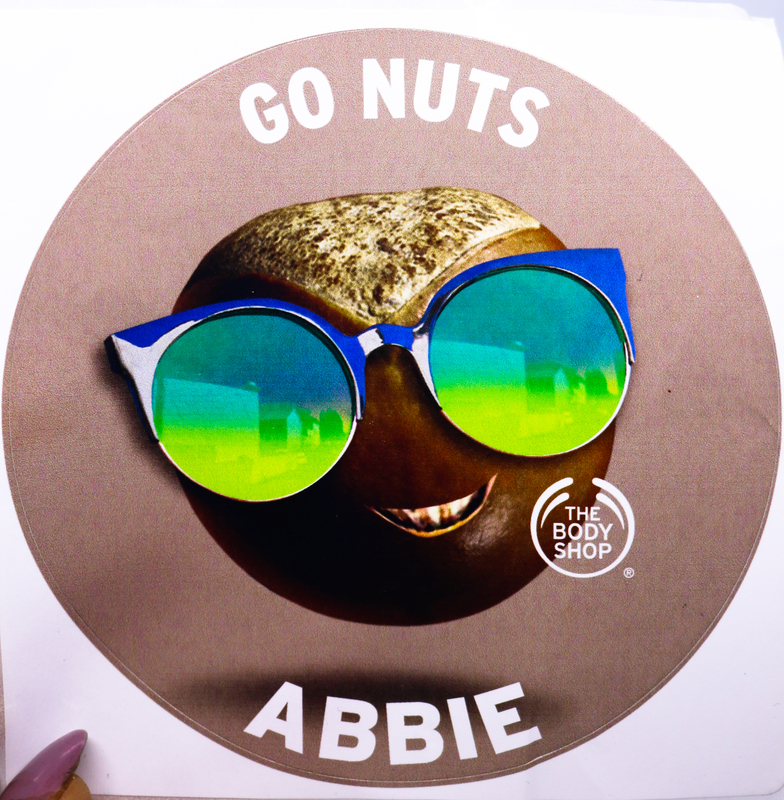 I love any type of personalised addition to my collection, so a personalised body butter is a very welcome addition. 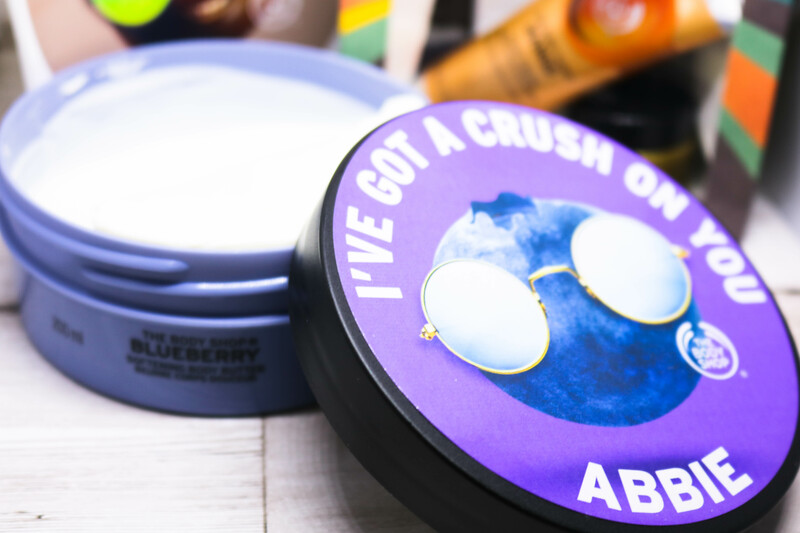 It was a tough choice between the blueberry, raspberry and peach but I, eventually, chose the blueberry – with the badge to match. 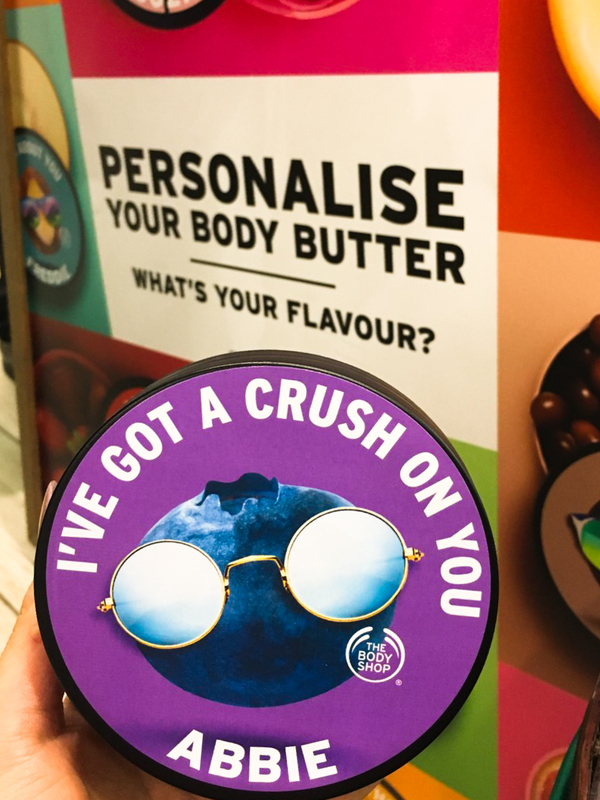 To get your personalised body butter, head into your nearest store, pick your favourite body butter and claim your badge. It only takes a few minutes! Recently, I’ve been having lots of problems with my skin so I took the opportunity to have a skin consultation. I discussed my concerns about my spots/blemishes, something I’ve never struggled with until now, and oily skin, and the lovely Moones collected together some products to try. 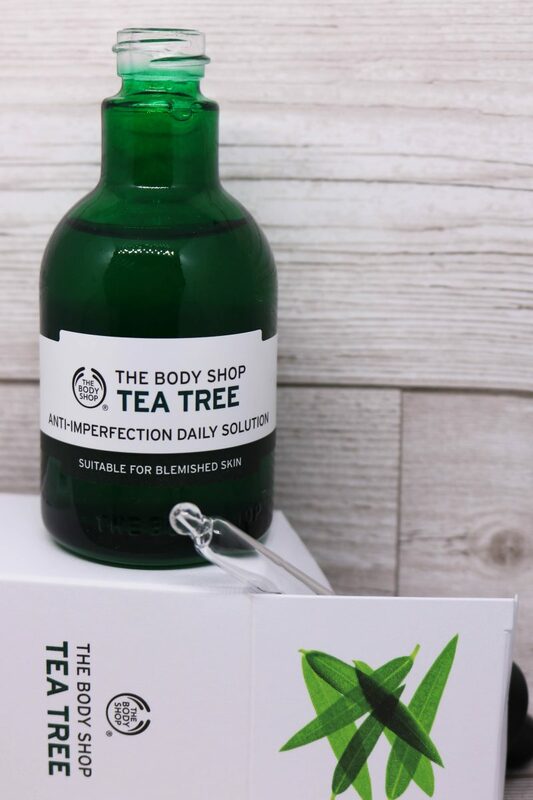 She started with the cleansing of my face with tea tree wipes, while recommending that the cleansing face wash would be the preferable option – obviously that’s not practical in the middle of a store! 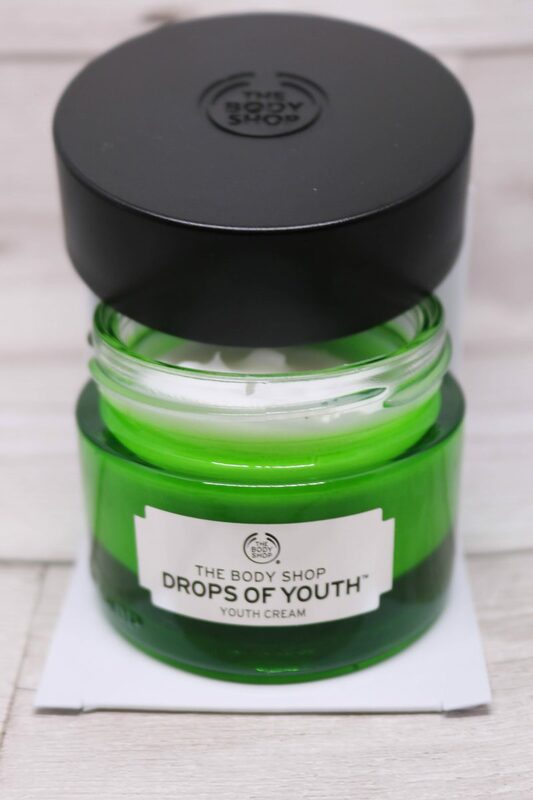 Next she moved on to the seaweed oil-balancing toner, then the tea tree anti-perfection daily solution ending with the drops of youth youth cream. Before she started applying these products, she tested my skin balance – it read 31.3%. She tested again afterwards… the reading was 59.1%. 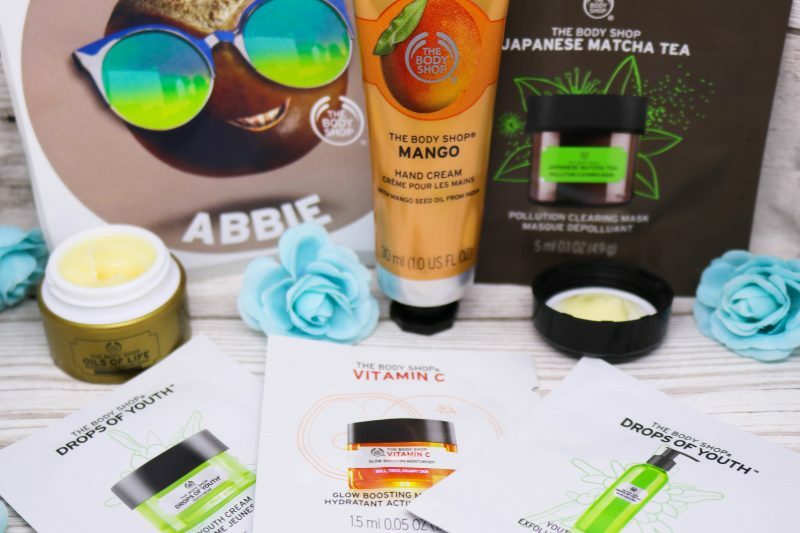 Of course, after such an amazing result, I just had to purchase these products and incorporate them into my skincare routine (more on this in a future post). 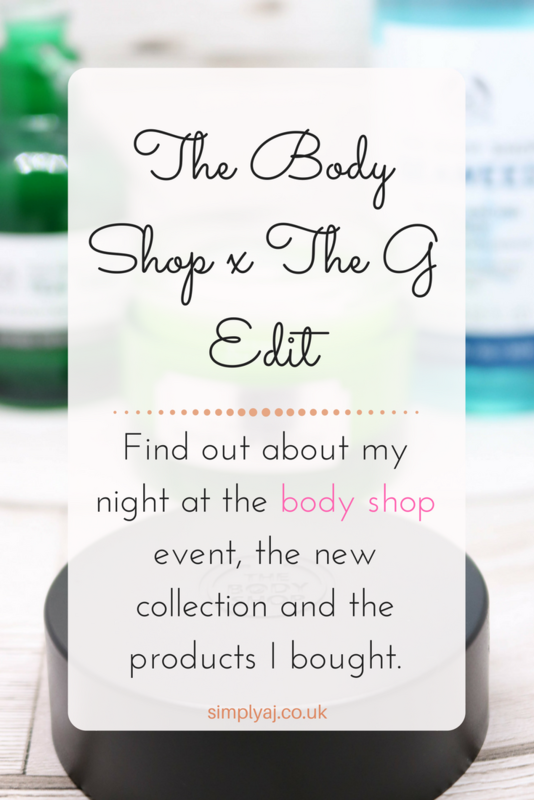 Overall, this was a great event… I came away with lots of new products, and of course a little goody bag. 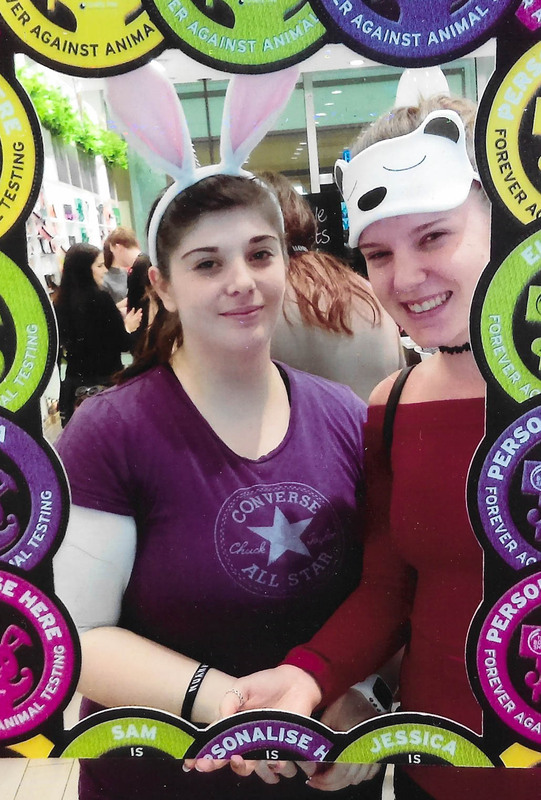 A huge thanks to Gianni and the Metrocentre store for hosting this event, and all the lovely staff members. Next Post Chronically Inspired Turned Simply AJ!